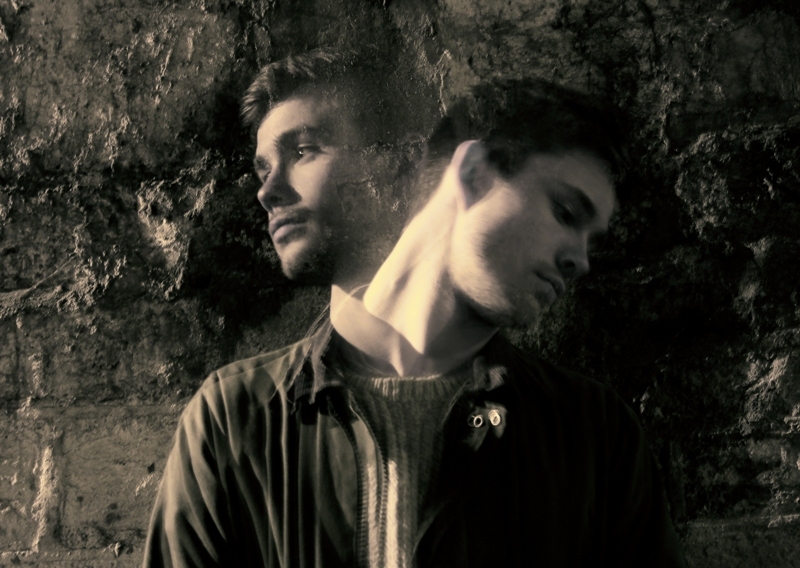 I Think I’m Falling/Going Nowhere is the first single by 23 year old Geordie singer/producer The Æther and marks a departure from the darker tone and lyrical content of previous work. The first album and follow up EP was written during a time when people around me seemed to be going through difficult times emotionally and mentally. Like Sam Fender talks about the black dog it haunts society these days. I knew a lad who stood in front of a train exactly a year ago and so many people in my generation are facing these issues. This single was written in the summer heatwave and shows the opposite polarity to life. There are deep troughs in life but sky high feelings too and this song, the video and next album explore that side of the coin, three triple vodkas for a fiver, dancing in night clubs, living each day like its your last & falling in love at first sight. Life’s complicated but beautiful too.